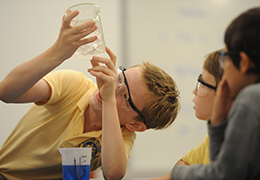 Explore the unique opportunities at Shady Side Academy and learn how we prepare students for success in college and beyond. How will you prepare your child for success? We understand that choosing the right school for your child is one of the most important decisions you’ll make as a parent. 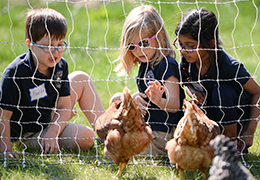 Shady Side Academy offers a rigorous curriculum, expert faculty and exceptional arts and athletics opportunities on four beautiful campuses, which underscore the learning experience. 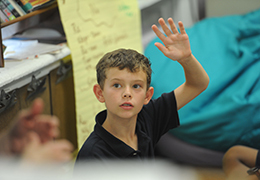 Our balanced, holistic approach to education stands out among the top Pittsburgh private schools. We encourage you to explore more about how we can prepare your child for success in whatever field he or she may pursue. Because “how” matters. Our admissions team looks forward to meeting and working with your family! With small classes and challenging academics, we set students far ahead. 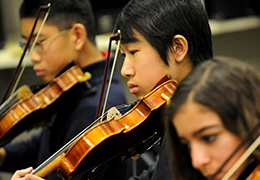 Opportunities abound to pursue artistic and athletic passions and discover new ones. 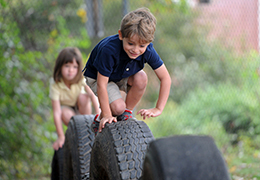 Our four campuses are each designed to meet the needs of children at a particular life stage. Dedicated teachers are also coaches, advisors and mentors who support and challenge every step of the way. 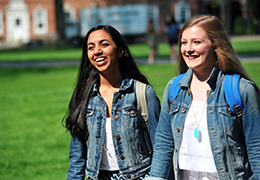 SSA students are engaging, curious and prepared to thrive at top colleges. Our proven approach to education spans more than 130 years. Because "how" matters. Let's get started on this journey! There are a number of ways to begin, but it all starts with a conversation. Complete the inquiry form using the link below or call us at 412-968-3180. 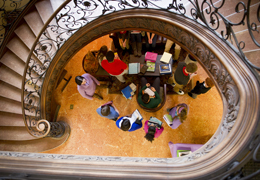 We offer a number of ways to visit, from open houses to personal tours to applicant visit days. Explore these links for more information. For most families, an independent school education is a significant investment that requires careful financial planning. 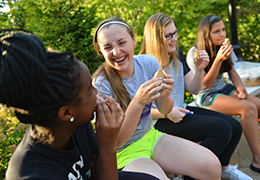 Shady Side is committed to enrolling a culturally and socioeconomically diverse student body, as we believe this diversity enriches the educational experience for our students. We strive to see that no talented and motivated student is denied the opportunities afforded by an SSA education simply because of cost. We offer a number of financial assistance options, including need-based financial aid and merit-based grants and scholarships. Learn more.